Unfortunately due to lack of support, despite the great value for money, we are suspending Coach outings for the time being but our popular Minibus trips continue …. 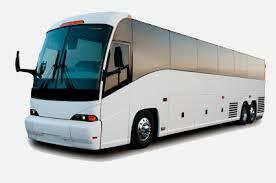 We believe our coach outings offer excellent value for money. Unfortunately the current economic situation and the cost of hiring a coach has risen, this in turn has meant that the increase has had to be passed on to the customer. We have always found in the past that our coach outings are competitively priced and most times lower than other local organisations. We will of course always endeavour to keep the prices as low as possible. So we would like to ask all of you who have enjoyed our coach outings in the past, and also those who haven’t experienced them yet, to please give us your support for future trips to our wonderful countryside and places of interest. All of our coach outings leave from Brixham, usually 9am (departure from outside Town Hall) and dependent upon destination arrive back in Brixham between 5-6pm. Whilst care is taken in arranging these outings we cannot be responsible for areas outside of our control. You are most welcome to join us on these ventures on the understanding that Brixham Does Care is a charity not a business and we are attempting to help people enjoy themselves at a reasonable price. 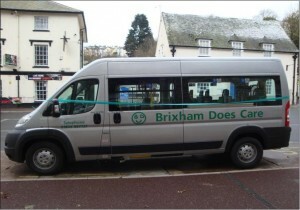 Brixham Does care runs Mini Bus trips and on average they are offered every two weeks. Details of these are available from the office on 01803 857727 or see our Show Case on the external wall at the front of the Town Hall.